Our traditional Arabic ambiance, unrivaled skill, and panoramic views provide the best experience possible. Cruising down in Dhow is such a awesome and gladsome experience. 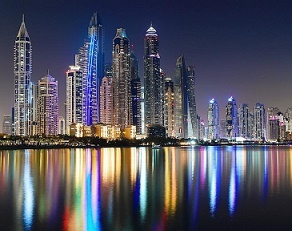 Dubai will never let you down with its ample supply of things to do or places to visit. 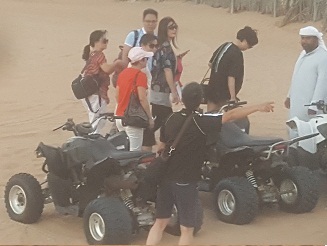 Whether you choose to go on a shopping spree, enjoy sandy beach, Historical place visit, city tour or just hop on for a desert safari Dubai, we have all. You will be happy by scenes of some of the lumpiest, most dramatic landscape in the country, starkly striking in their magnificent expanse and majesty. The atmosphere of Dubai is naturally provides these both facilities to the riders. The Gulf water is naturally warm and the days in Dubai are commonly sunny. So it is a natural gift for you. 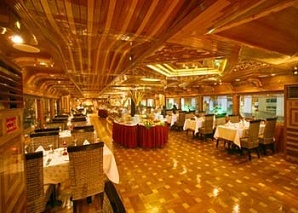 Dhow Cruise Dinner service is among the friendliest and fascinating imaginable. Our Cruise Dhow Dubai Tour service guarantees that you’ll have the best experience that you’ll ever have, best magic show during cruising. 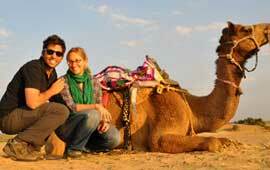 Special Desert Tours Dubai is your go-to source when it comes to getting the most out of your desert expedition. our clients, based on our top notch hospitality and no compromise on professionalism. Abu Dhabi tour from Dubai can turn out to be a right change of scenery if you are looking to escape your busy daily routine. 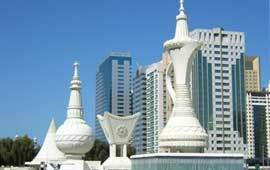 Our Abu Dhabi Mosque tour is orchestrated to let you explore all of that and more. 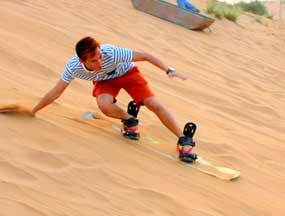 The tour will continue with more fun activities that awaits you in the camp site such as a camel ride and sand boarding/ sand skiing on the dunes. 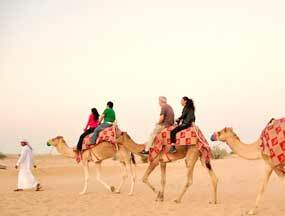 Al Ain is the biggest city of Emirates and also known as The Garden City due to its greenish land. This city is surrounded by the dry mountains and red sand. 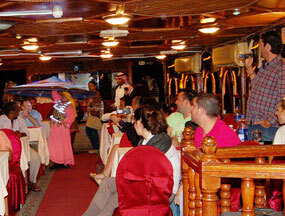 Dhow Cruise Dinner in Dubai is an awesome opportunity with Dream Night Tourism. 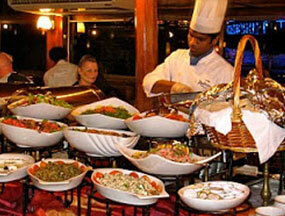 We offer you best Dhow Cruise Dinner at very low rates. 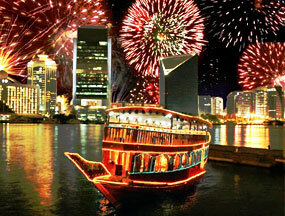 We have Buffet Dinner, Comedy & Majic shows, Wood Dhow Cruise, Flat Dhow cruises. Would you like to celebrate your kids birthday on board, we have very special party program in our Dhow cruise dubai dinner for you or your kids brithday celebration. 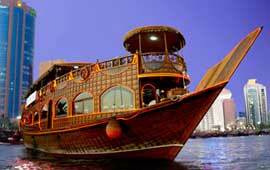 We offer Best Dhow Cruise journey. 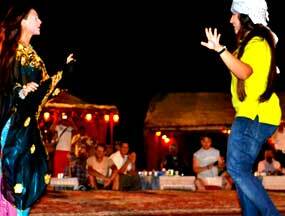 Marina Dhow Cruise Dubai offers you live Entertainment shows, Magic shows,Arabic Traditional Tanura Show, Dinner, and Special Events for late night on Board. So please Book your Tour now. 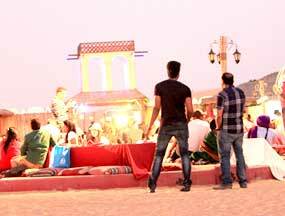 Corporate Tour is specially designed for Families, groups to celeberate special events like birthday party, Wedding cermony, and many other events on Dhow cruises. We offer special discount for groups & families. 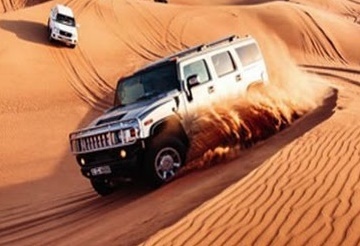 Desert safari Dubai is unforgetable tour, If you are looking for a unique adventure, the city of Dubai is a land filled with numerous opportunities. 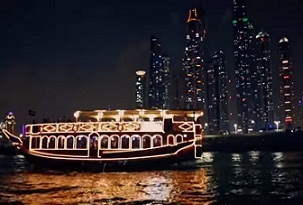 Dream Night Tourism Dubai offers you wide range of tourism services in Dubai including Marina Dhow Cruise Dubai, Dhow cruise dinner in Creek Side, Desert Safari Dubai tours, Morning, evening & Overnight Desert Safari Dubai, Dubai City Tour, Abu Dhabi city tour, ferrari world Abu Dhabi tour & Yacht Rental Services. Copyright 2019 Marina Dhow Cruise Dubai, All rights reserved.